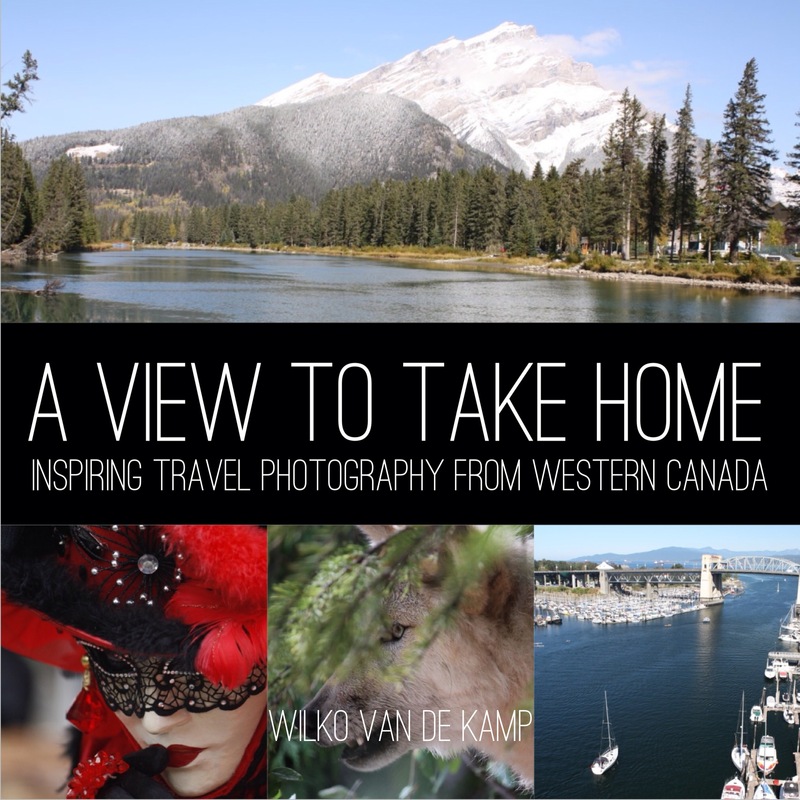 Travel along with professional photographic artist Wilko van de Kamp as he chronicles the awe-inspiring beauty of Western Canadian provinces Alberta and British Columbia in his fine art photography book "A View to Take Home". Wilko captures the different aspects of the life he found when he explored these provinces as a "fresh off the boat" immigrant from Europe. He brings his findings in stunning, high-resolution images directly to you. Flipping through the pages of A View to Take Home, you'll feel as if they are riding alongside Wilko as he explores his newly adopted homeland on his motorcycle. What is A View To Take Home? A View to Take Home is a collection of high-resolution, exquisitely-shot photographs that offer readers an in-depth experience of a world that expands from the Canadian prairies all the way to the Pacific Ocean. Featuring photographs from Calgary to Victoria on Vancouver Island, A View to Take Home provides an escape into rugged nature, and surprising urban angles. Western Canada is a world filled with vibrant colors and textures, and Wilko brought them all together in this book. The Canadian Rocky Mountains are inhabited by an entertaining population of characters from the animal kingdom, each with their own unique personalities. A View to Take Home uncovers a unique perspective on this world, and brings it right into your living room. A View to Take Home presents the unique life found in the Canadian Rocky Mountains, as well as the bordering cities Calgary and Vancouver. It also includes some of Wilko's unseen coastal work from Vancouver Island. Readers will get up-close and personal with grizzly bears, black bears and even wolves, photographed in the wild. Available through Amazon, Barnes & Noble and finer book retailers worldwide.